By submitting your entry to this Promotion, you agree to be bound by these Terms and Conditions. Eligibility: This promotion is open to UK residents (excluding Northern Ireland, the Channel Islands and the Isle of Man), aged 18 years or over, excluding employees of Groupe SEB their relatives, agents and anyone professionally connected with the promotion. No purchase necessary. Must have a Twitter account. Promotional Period: The Draw entry starts at 1200hrs (BST) on 17/09/2018 and ends at 1200hrs (BST) on 22/09/2018. 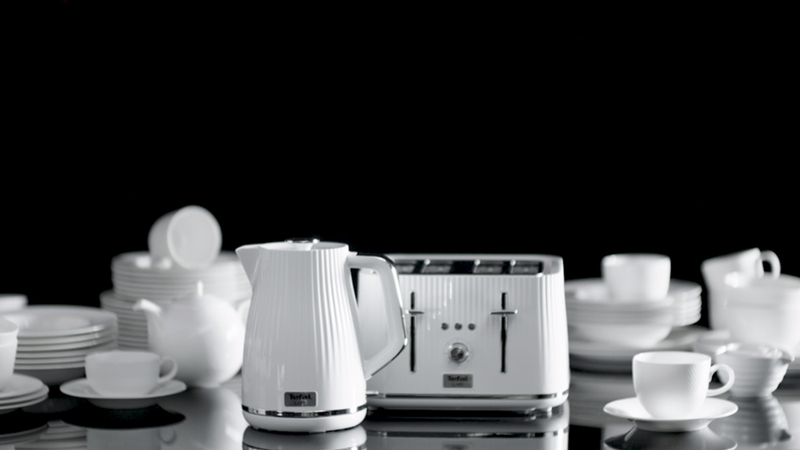 Go to the Tefal UK Twitter page. Reply to the competition tweet with a picture of your favourite mug. Any illegible or unsuitable entries (at the Promoter’s discretion) will be disqualified. Only one entry per person. 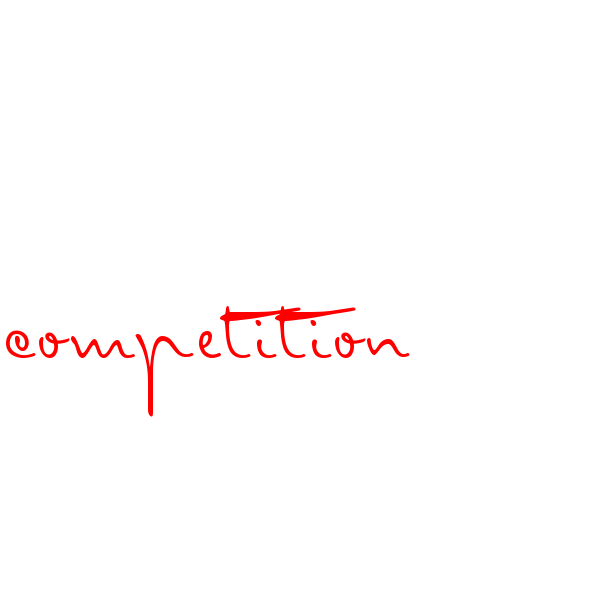 For the avoidance of doubt, if more than one entry is received from the same Twitter handle by the same person, all such entries and any associated will be disqualified. Multiple Twitter accounts by the same person are not permitted. Entrants who do not give correct details or those who make an entry on someone else’s behalf will be disqualified, at the Promoter’s discretion. No entries from agents, third parties, organised group or entries automatically generated by computer will be accepted. No bulk entries. No entrant can use their computer to enable multiple entries, (e.g. By the use of ‘script’ or ‘brute force’ or the use of automated devices or processes). In the event that the person’s entry and all associated multiple entries will be disqualified and any prize award will be void. Any entrant and/or winner must comply with any directions given to him or her by the Promoter, prize provider(s) and/or their agents and with all relevant laws, rules and regulations, restrictions, and itinerary. Failure to comply with instructions, itineraries, rules, restrictions, requirements, laws and guidelines may result in an invalid entry and/or forfeiture of the prize. No cash equivalent or alternative prize will be given at the request of the winner and the prize is non-transferable and non-exchangeable. However, the Promoter reserves the right to change the prize or any part of the prize (to an alternative prize or part of the prize of equal or greater value) for any reason in its sole discretion including without limitation due to circumstances beyond its control or if any part of the prize becomes unavailable. If for any reason the winner chooses not to take up the prize or any part of the prize, the Promoter reserves the right to ask the winner to confirm this in writing and the Promoter will then award this the first runner up. Winner Selection: There will be 1 winner selected at random from all valid entries posted before the closing date. Winner Notification: The winner will be notified through a Twitter direct message within 5 working days of the closing date. The winner must claim their prize and make adequate contact within 10 working days or they will lose the right to the prize. Winner Claim: The winners must claim their prize by notifying Tefal of their, full name and contact details in a direct message, to arrange the delivery of the prize. In the event that the winner cannot be contacted or successful contact is not made within the time periods set out above or, if the winner fails to meet any other eligibility requirements, this may result in forfeiture of the prize and the promoter reserves the right to disqualify that entrant (without further liability to that entrant) and offer the prize to the next eligible entrant and thereafter until a winner is found. The winners surname name and county will be available by writing to the promoter Breakfast Loft Novelty Mug Mugshot Social Competition, Groupe SEB, Riverside House, Riverside Walk, Windsor SL4 1NA within 3 months of the closing date. Information on the winner will only be held to facilitate delivery of the prize no personal information will be shared with third parties and the data will be deleted from all marketing database within 3 months of the delivery of the prize. The Promoter does not accept responsibility for entries/claims or winner notifications that are incomplete, delayed, damaged, corrupted, wrongly delivered or not received for whatever reason. The Promoters reserve the right to alter, amend, cancel, modify or withdraw the competition or any part of it without prior notice or compensation at any time if circumstances make this unavoidable. 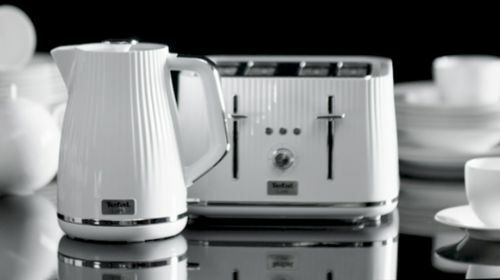 All of Tefal names, logos, and marks appearing in this site or as part of this promotion are trademarks owned by Tefal. The use or misuse of these trademarks or any other content of this site is strictly prohibited, except as otherwise permitted herein. What Would You Do With A Giant 1kg Avocado? Morrisons is selling a gigantic avocado that is capable of serving up 12 portions from a single fruit. What would you do with a giant 1kg avocado? What Happened To These British Food Staples? It's British Food Fortnight from September 22nd to October 7th, so we're taking a look at some forgotten British food favourites. But can tripe ever make a comeback?